Why Choose Guildford Family Dental? 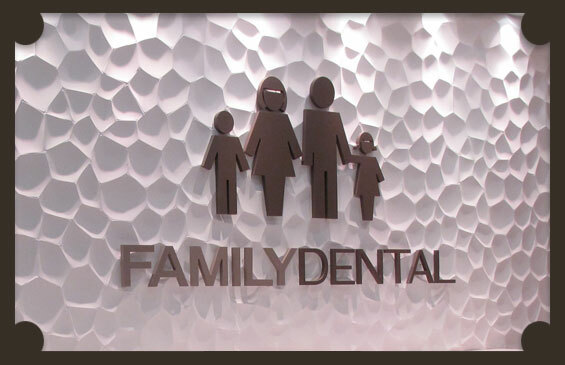 Guildford Family Dental is your most convenient choice for Surrey dentist. Located at the newly-renovated Guildford Town Centre, Guildford Family Dental offers you specialized, caring dental care for your smile. Each one of our patients has their own individual needs and dreams for their smile, and our team understands those needs and dreams. We always listen to you and work with you to craft your perfect smile. Dr. Hossein Sarrafan, General Dentist, was born in Iran, where he went to school and also received his Dental Degree with Honours in 1994. He owned a private practice and taught at the University as a Clinical Instructor for several years before he and his family moved to Canada, which he now calls home. Dr. Sarrafan graduated from UBC in 2007 and has over 25 years of experience in all aspects of Dentistry, with a special interest in Cosmetic Dentistry, Endodontics and Oral Surgery. Dr. Sarrafan is also a member of DOCS (Dental Organization for Conscious Sedation). Through continuing education and state of the art equipment, Dr. Sarrafan and his staff are able to offer you and your family the high level of care that you are looking for and deserve to have. We look forward to welcoming you to our practice and assure of our ongoing commitment to your dental health. 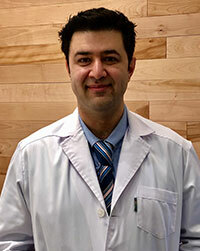 Not only is Dr. Sarrafan a member of the College of Dental Surgeons of BC, he has also completed the advanced courses in Porcelain Restoration and Veneers, Advance Rotary Endodontics, Dental Implants, Invisalign® Treatment, Esthetic Dentistry, Cosmetic Dentistry, Conscious Sedation Dentistry and Laser Dentistry Level I & II. 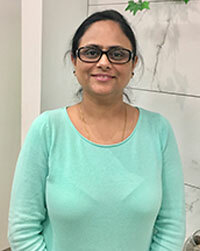 Dr. Bajaj, General Dentist, earned her Doctor of dental surgery degree with Honours from the University of Toronto. Practicing for over 15 years has allowed Dr. Bajaj to stay abreast with latest treatments so that she can offer patients comfortable dental care. She is interested in all the aspects of dentistry. 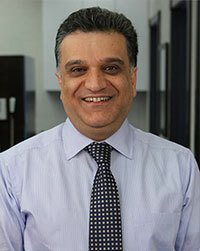 Dr. Amir Najafi, General Dentist, earned his dental degree in 2003 from Shiraz University in Iran. Since then he is practicing all aspects of dentistry. In 2010, he completed a 4-year specialty program in Orthodontics in Shiraz University. Dr. Najafi has been committed to enhancing and expanding his expertise by participating in continuing education courses. These many years of experience have given him outstanding ability to provide high-quality dental care for his patients. 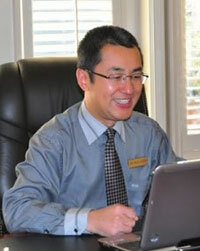 Dr. Felix Zhang, General Dentist, is a well-known, experienced dentist given both his extensive international education and his experience at Sierra Dental in Calgary, Alberta. Dr. Zhang received his undergraduate and masters degree in dentistry and oral surgery in China, where he practiced as an oral surgeon before moving to Canada. Dr. Behnam Malek, General Dentist, bio coming soon. If you would like to book an appointment and discover what individualized care can mean for your smile, contact Guildford Family Dental today! Guildford Family Dental Dr. Hossein Sarrafan, Dr. Omid Shafiey, Dr. Amin Shivji, and Dr. Suphattra Lertruchikun.